Accotech is a specialist staffing division of The Workforce Group (Pty) Ltd, providing niche specialisation talent solutions in the financial and information technology industries. 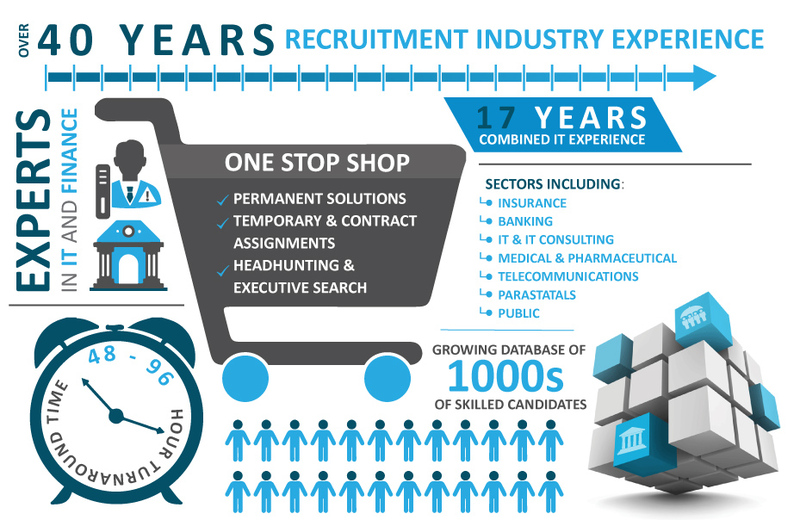 With over 40 years of recruitment industry experience, we offer a personalised and professional service with consultants that are able to identity your unique requirements and provide you with the best possible options. Through building partnerships with both our clients and candidates, we are able to place an emphasis on the quality of needs rather than the quantity of availability.